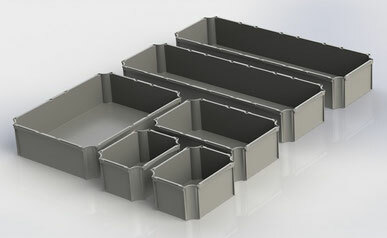 The new inserts are perfect complementaries for all boxes that we offer in Euronorm sizes. The inserts are available in the color grey and in four different sizes. 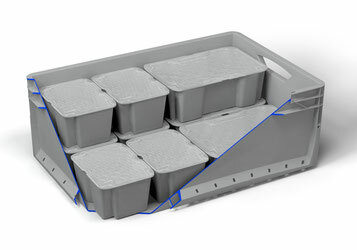 All boxes are, like the Euronormboxes, temperature-re­sistant, shape-stable, food-safe and odorless. The rotary stacking inserts are used to divide the box­es in Euronorm dimensions. They are available in four different sizes in the colors grey, black and transpar­ent. 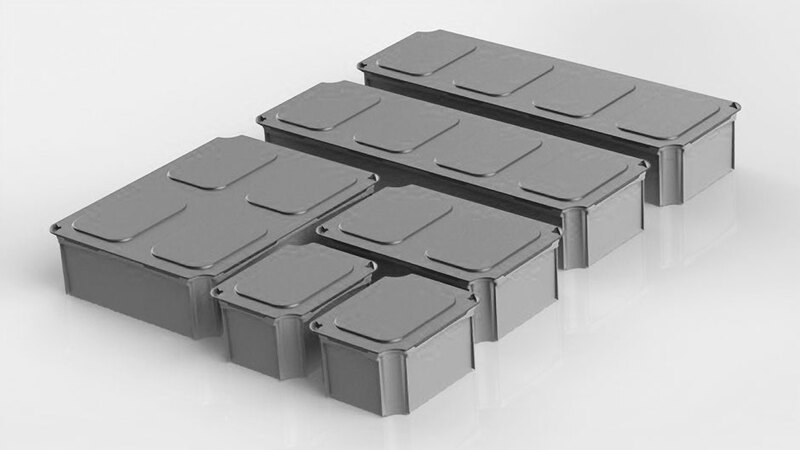 The inserts are equipped with a rotary stacking­function, which allows stacking and nesting. They are compatible with each other and have openings which simplify a removing from the boxes. 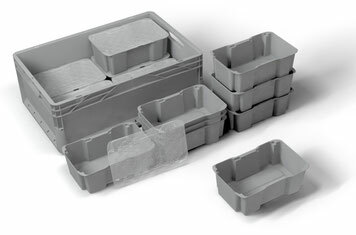 Additionally trans­parent lids are used for closing the containers. 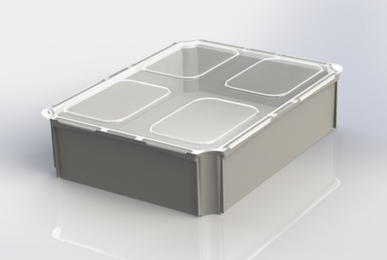 As supplement, we offer suitable click lids in transpar­ent for every type of insert.